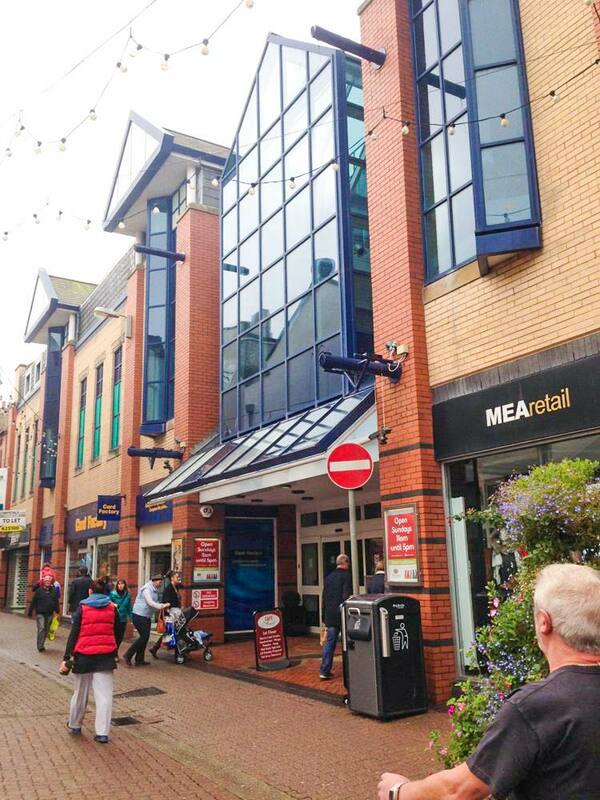 Acting on behalf of Sport Direct, Metis has acquired the off market opportunity to purchase The Strand Shopping Centre, Douglas, Isle of Man, which comprises over 40,000 sq ft of retail accommodation. The acquisition satisfies Sports Direct’s long standing requirement for a store on the island. The Shopping Centre will be redeveloped in include new sports Direct and Flannels superstores, which will complement the other national retailers already in occupation of the centre.